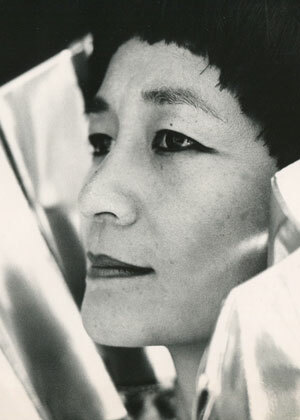 Two significant artistic ancestors shape Yen Lu Wong’s artistic roots – the tradition of Kurt Joos and the German Expressionists, through her studies and active collaboration with Irmgard Bartenieff, disciple and colleague of Rudolf Laban – and the traditions of the Silk Route through her studies and work with masters in China, Bali and Japan. This artistic heritage also includes Martha Graham who encouraged Yen Lu Wong to find her own path, searching for a dance expression that would affirm her own heritage in a fundamental way and at the same time express the spirit and substance of the contemporary. Out of this synthesis has come a unique style based upon the exploration of interdisciplinary forms among the arts and the power of ritual and ceremony as artistic structures. Opening Ceremony for "The YenLu Wong Collection"